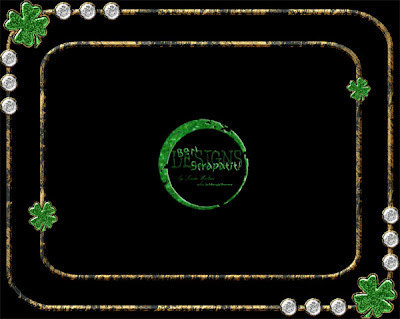 Bon Scrapatit Designs: SHIMMERING SHAMROCKS!!! I SHALL APPEAR AND THEN DISAPPEAR QUICKLY TONIGHT!! !